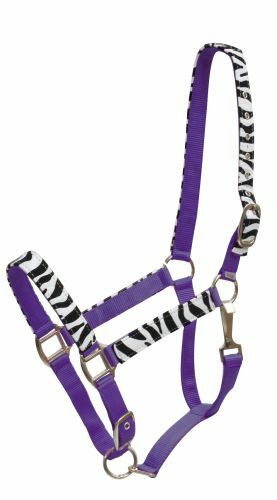 Showman ® double ply adjustable nose nylon halter with faux white leather felt zebra print overlay on cheeks, nose-band and crown. 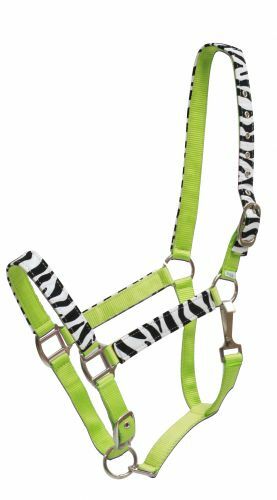 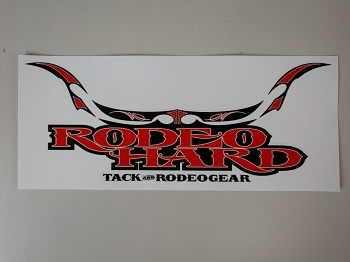 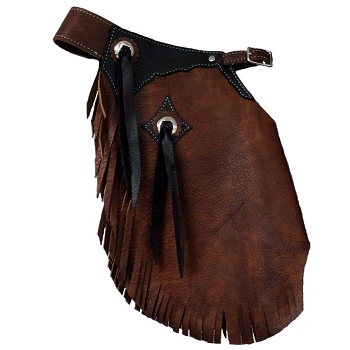 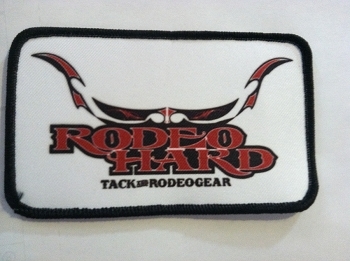 Halter features 2 way adjustment and throat latch. 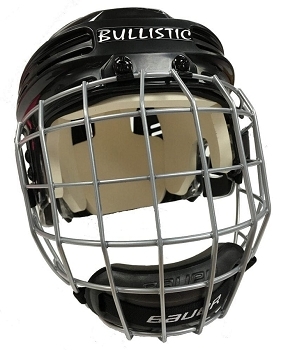 Nickel plated hardware and eyelets.